Cedar Exterior Trim & Fascia | International Wood Products, LLC. 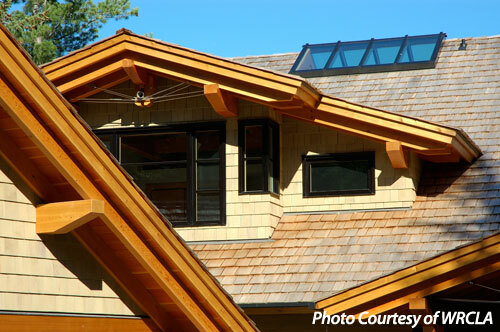 For a beautiful and natural complement to Western Red Cedar Siding, consider Western Red Cedar Trim & Fascia Boards! Cedar trim boards are available in a variety of grades and textures to enhance any design aesthetic. At IWP we stock clear and tight knot cedar trim and fascia in a variety of dimensions. Clear boards are specified for when a clean, high quality is required and knotty boards offer a more rustic appearance. IWP stocks cedar trim and fascia surfaced one side, two edges (S1S2E), but other finishes and grades are available via special order.